Dining out for Easter? Check out this link…. 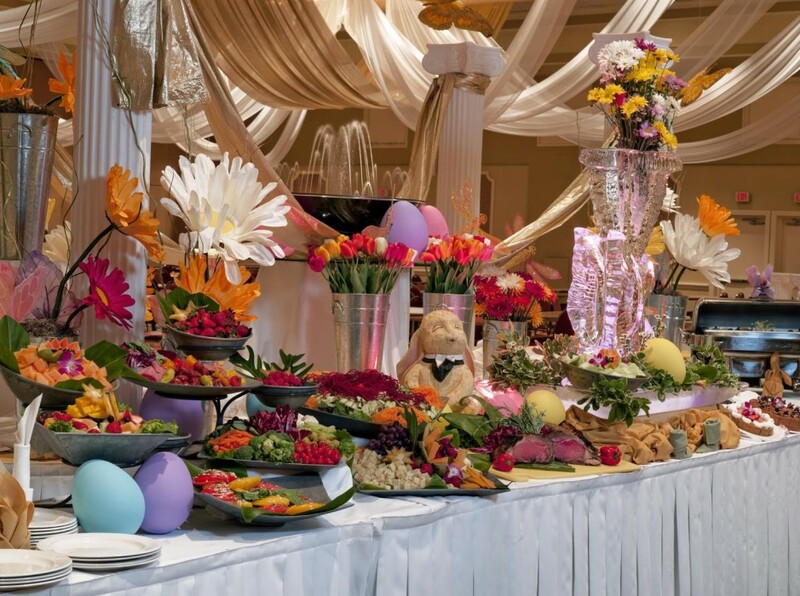 Easter Brunch options to satisfy every taste!!! Join us Easter Sunday for Sunrise Service in Celebration! This is an ALL FAITHS Sunrise Service at 6:30 am to 7:15 am at the Lakeside Pavilion in downtown Celebration. Communion will be a part of the service for those who desire this option. VISITING DISNEY ON SPRING BREAK? Imagination Realty’s Fly & Buy Offer! • Reimbursable travel expenses of $1,000 USD for airfare credited towards your closing costs*. * A minimum purchase price of $200,000 USD is required. Dig this app! 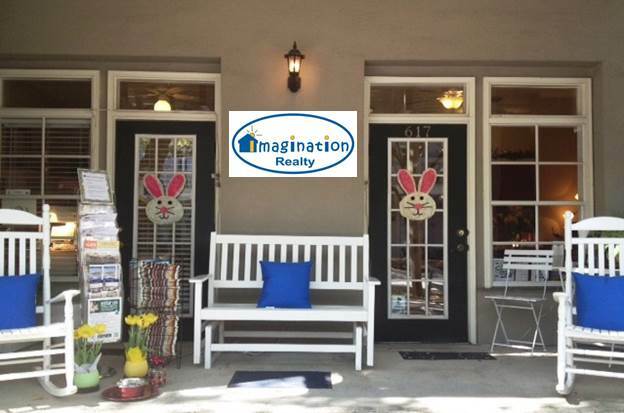 We at Imagination Realty Love it! The saying, “there’s an app for that” is proving to be true once more. The new Zillow Digs, launched by Zillow.com, is hoping to corner some of the social media market share that houzz.com and pinterest.com have in the virtual real estate world. After you check out that link check out www.ImaginationRealty.com. Zillow.com is the website that allows visitors to get an estimate (or as its called on the site, “zestimate”) on the value of homes. The site created quite a stir because of the enormous amount of real estate data it was providing in the Internet world when it launched seven years ago. Today, it touts that it helps homeowners, buyers and sellers, renters, real estate agents and mortgage professionals as well as landlords and property managers “find and share vital information about homes, real estate and mortgages”. The company’s goal is to empower consumers with important real estate information. That’s why it makes sense that this same company would launch an app that is helping consumers learn more about home improvement. The popularity of social sharing sites proved that there’s a market for uploading attractive remodeling and real estate photos and now there’s Zillow.com/Digs. You’ll lose track of time perusing through these pretty remodeling pictures. It’s similar to the other social sharing sites where you can upload, pin, and like the photos, but on this platform, you can also see an estimate for the remodeling work. The free app works on the iPad and Web. This new app serves not only as a comparison for those searching for costs and projects that might be similar to their own remodel but also as an inspiration for homeowners looking for new, fresh home improvement ideas. The Pinterest-like boards will be familiar to those who are used to pinning. It also offers a direct login/connection to Facebook and Twitter for simple sharing, commenting and extended posting. Some of the photos featured on the Zillow Digs app are on the market while others are not currently listed. Either way, it seems this is yet another Zillow mark of genius as those interested in real estate will find the beautiful pictures captivating and the cost-calculations intriguing. The app also helps connect consumers with industry professionals who can help get the remodeling work you need completed. Just as sunflowers turn their heads to catch every sunbeam, so too have we discovered a simple way to get more from our sun! The implementation of Daylight Saving Time has been fraught with controversy since Benjamin Franklin conceived of the idea. Even today, regions and countries routinely change their approaches to Daylight Saving Time. WHEN WE CHANGE OUR CLOCKS? In the United States, Daylight Saving Time commences at 2:00 a.m. to minimize disruption. However, many states restrict bars from serving alcohol between 2:00 a.m. and 6:00 a.m. At 2:00 a.m. in the fall, however, the time switches back one hour. So, can bars serve alcohol for that additional hour? Some states claim that bars actually stop serving liquor at 1:59 a.m., so they have already stopped serving when the time reverts to Standard Time. Other states solve the problem by saying that liquor can be served until “two hours after midnight.” In practice, however, many establishments stay open an extra hour in the fall. 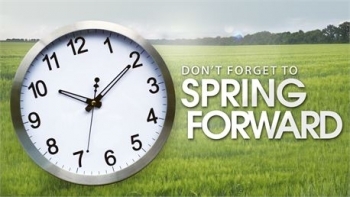 For the U.S. and its territories, Daylight Saving Time is NOT observed in Hawaii, American Samoa, Guam, Puerto Rico, the Virgin Islands, the Commonwealth of Northern Mariana Islands, and Arizona. The Navajo Nation participates in the Daylight Saving Time policy, even in Arizona, due to its large size and location in three states. Many fire departments encourage people to change the batteries in their smoke detectors when they change their clocks because Daylight Saving Time provides a convenient reminder. “A working smoke detector more than doubles a person’s chances of surviving a home fire,” says William McNabb of the Troy Fire Department in Michigan. More than 90 percent of homes in the United States have smoke detectors, but one-third are estimated to have dead or missing batteries. Visit http://www.webexhibits.org/daylightsaving/ for more history on day light saving! You are currently browsing the Imagination Realty blog archives for March, 2013.